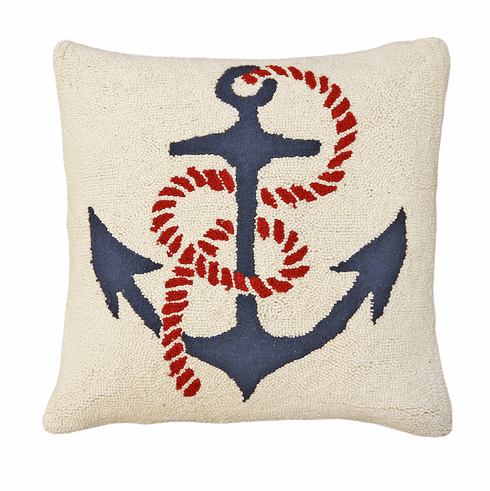 Adding new pillows is just one way you can revitalize a space! 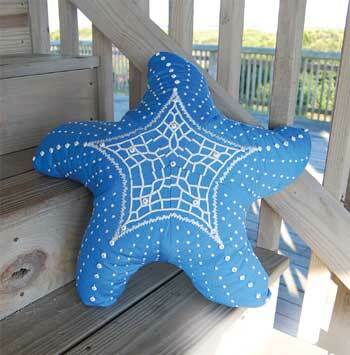 Pillows come in all sizes, shapes and colors. 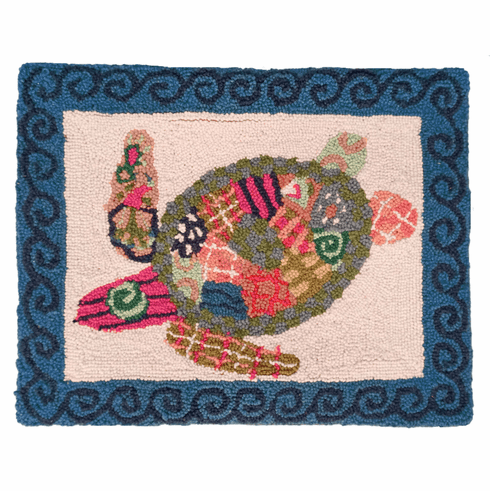 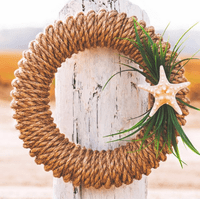 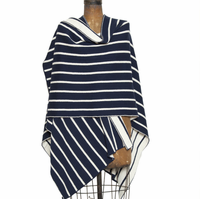 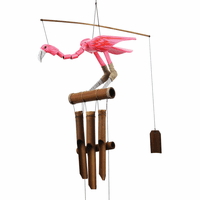 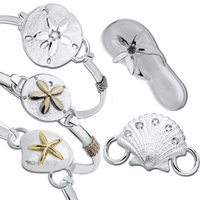 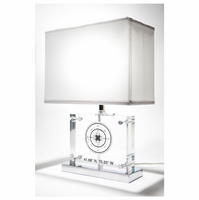 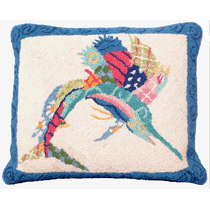 And they don't have to all match, mix them up for an exciting, eclectic look. 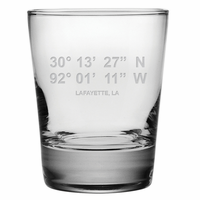 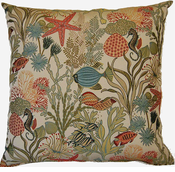 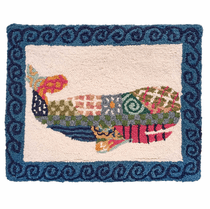 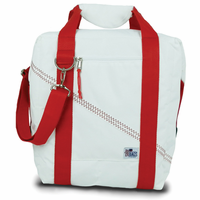 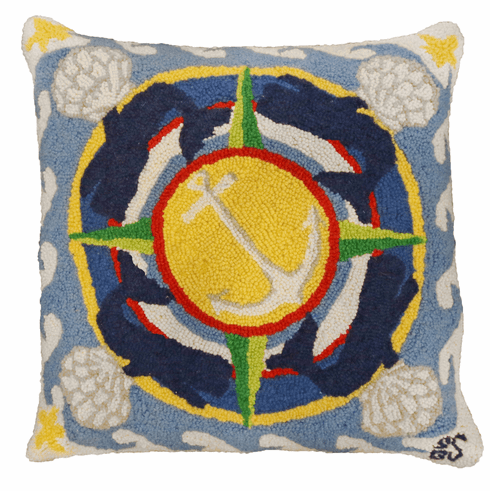 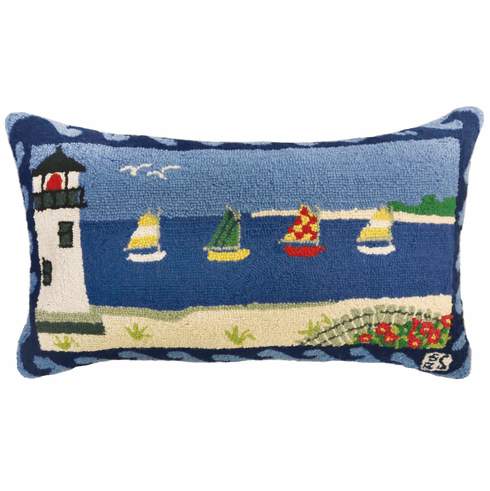 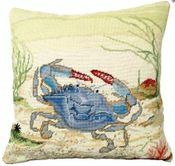 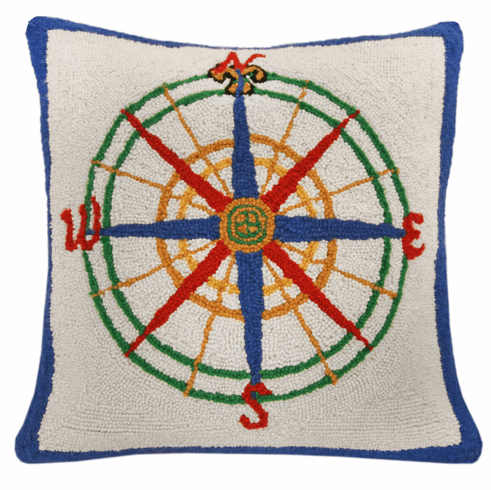 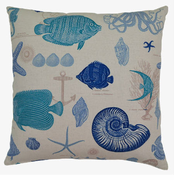 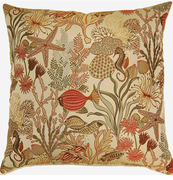 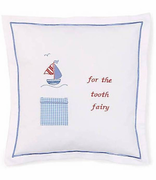 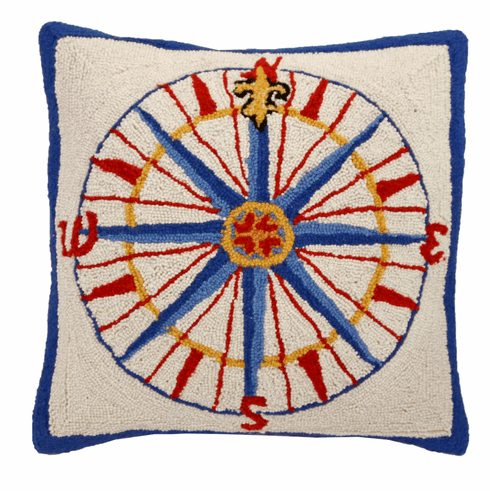 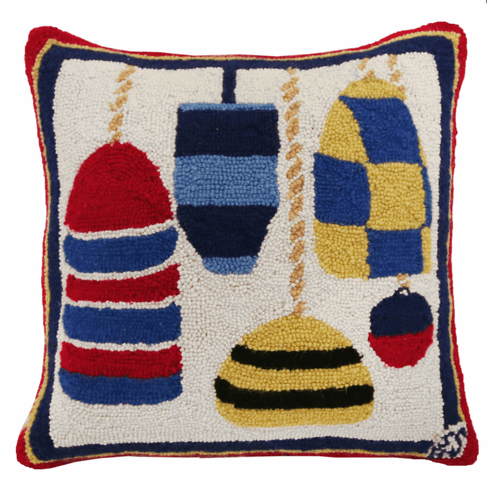 We have a great selection of nautical chart pillows, sea creatures, fish and more!